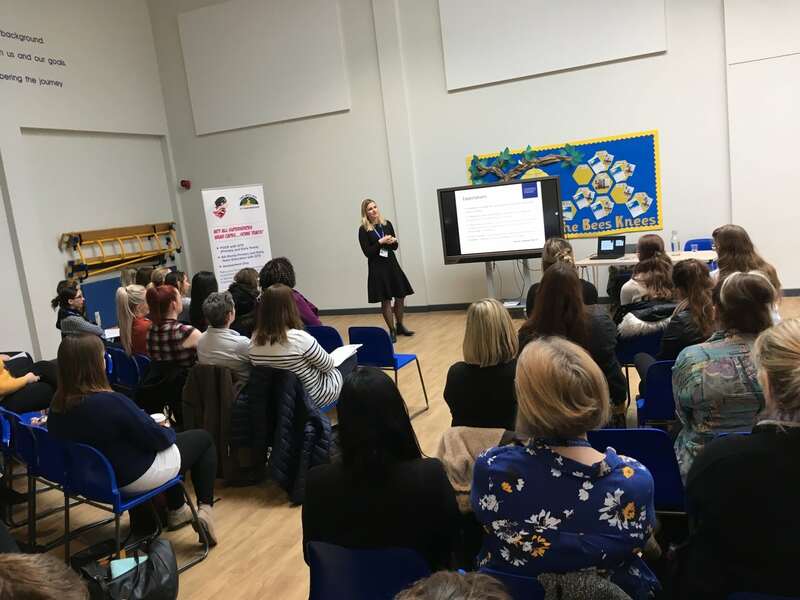 A big thank you to everyone for attending and contributing to our first Evidence based practice conference day with the Chartered College of Teaching, it was a great success. 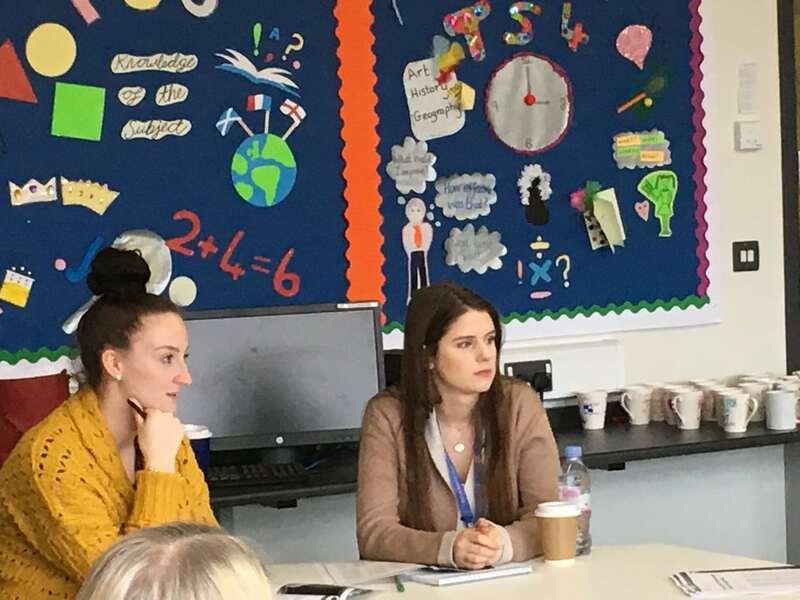 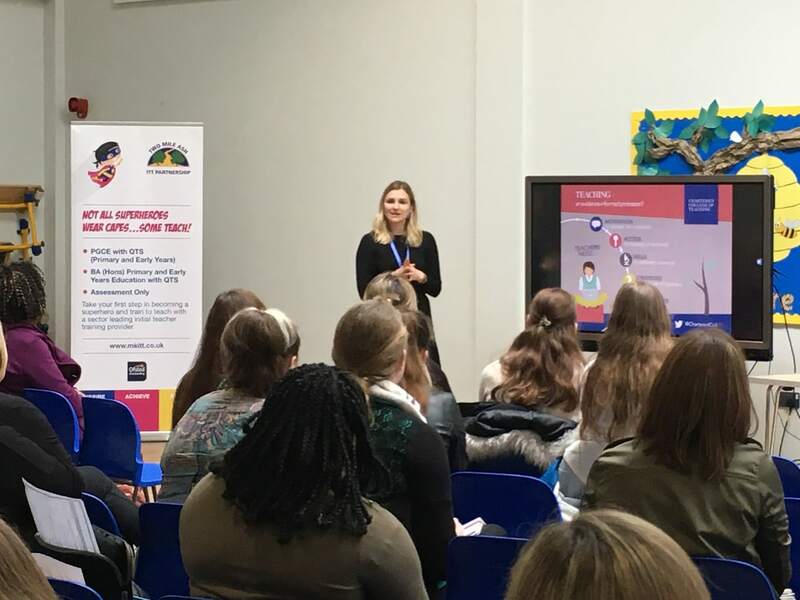 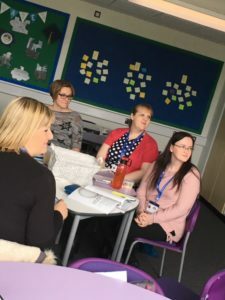 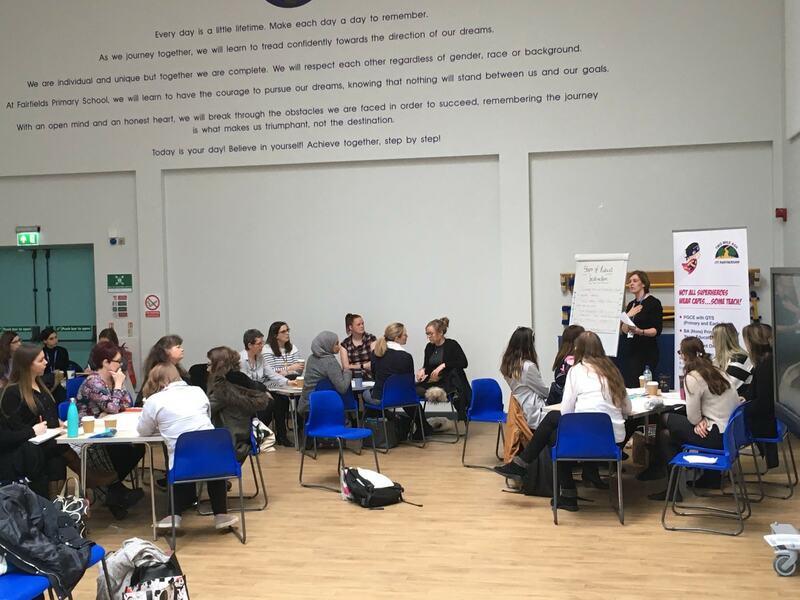 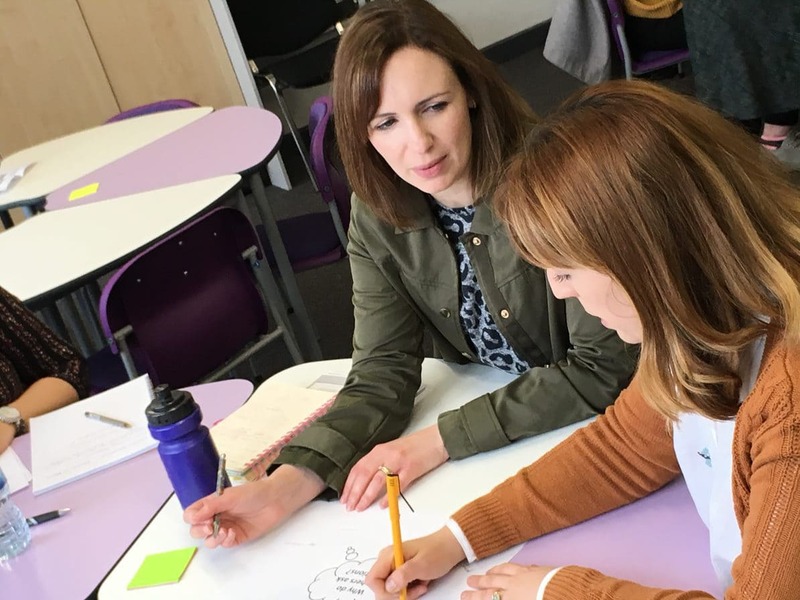 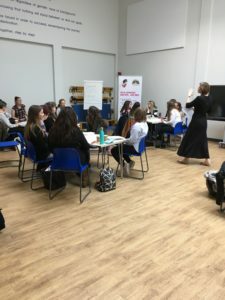 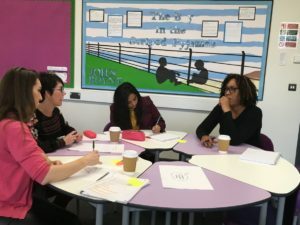 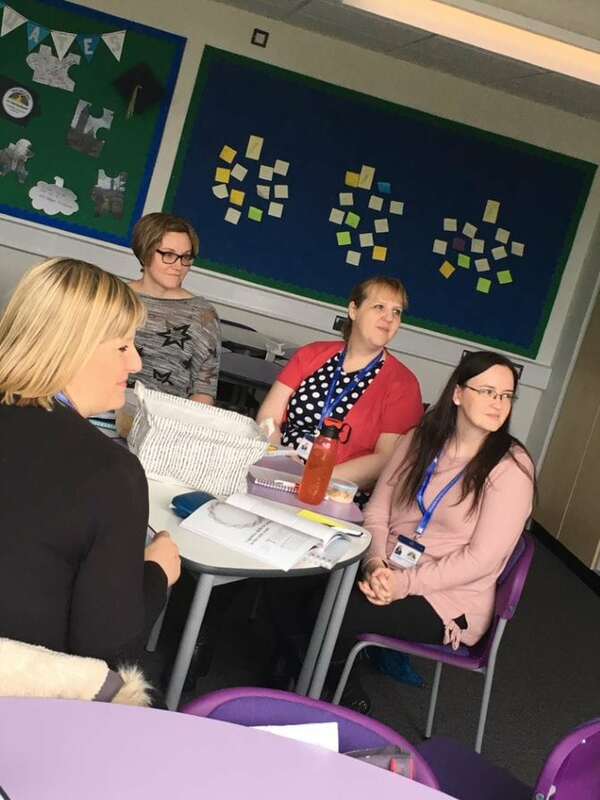 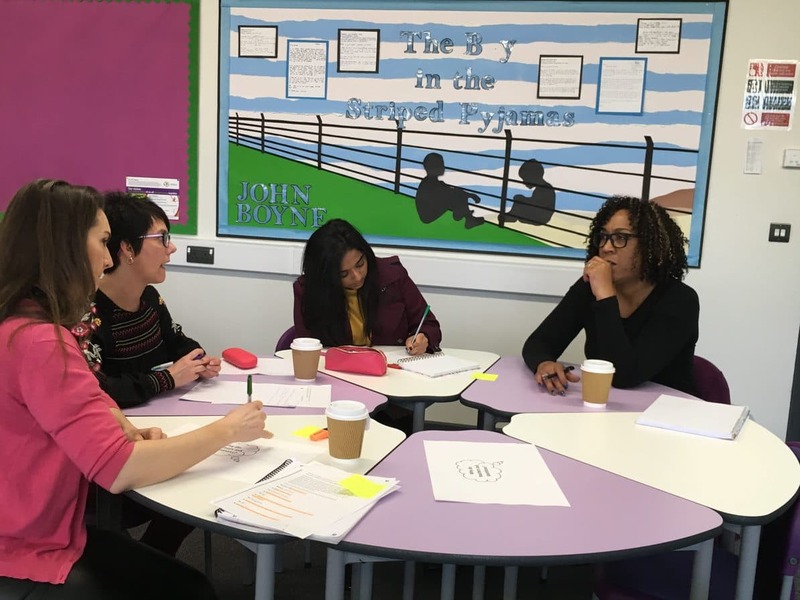 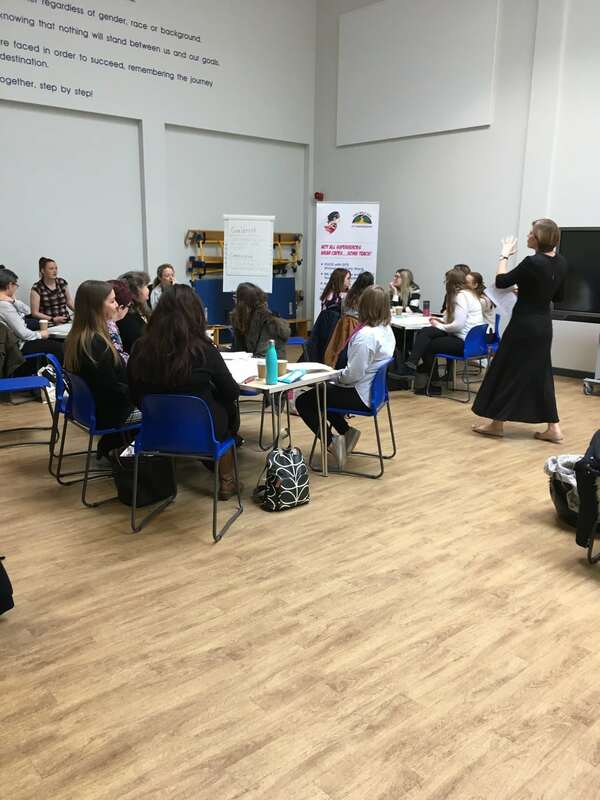 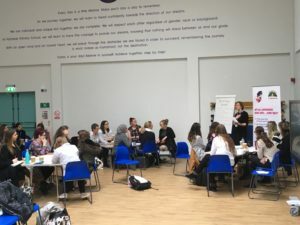 We had a thought provoking keynote session with Dr Lisa Maria Muller (Education Research Manager, Chartered College of Teaching) on connecting research and practice as well as engaging and informative workshops inspiring us all. 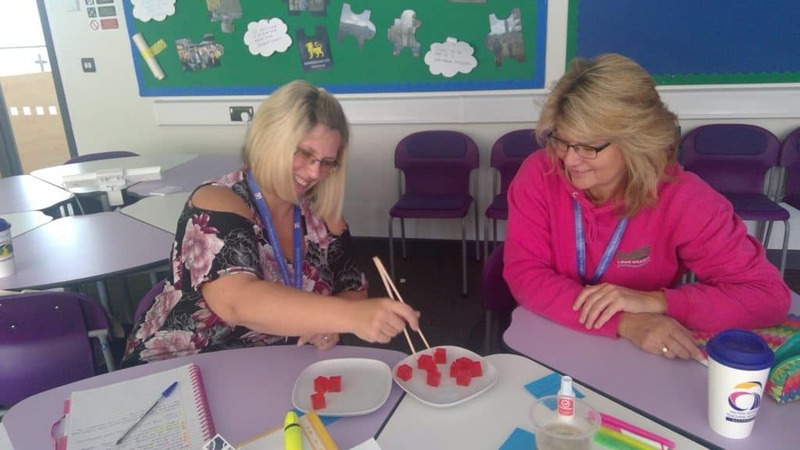 If you are considering becoming a primary school teacher and would like to find out more visit www.mkitt.co.uk/open-events/ to register to attend one of our open events.